3 beds, 2 baths,1-car garage on a cul-de-sac with HUGE back yard! 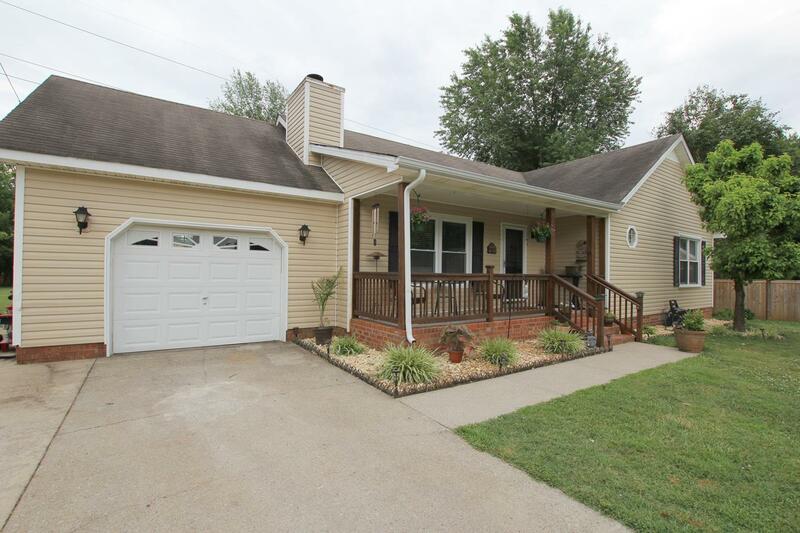 Maple Hardwood flooring inside with remodeled kitchen, soft-close cabinet doors, and glass tile backsplash. This home is a great deal under $200K. Bring all offers. Sellers already have a home to purchase and can move quickly.